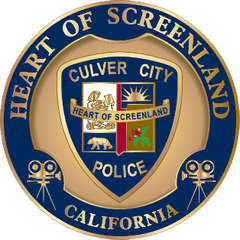 Today, at approximately 5:40 am, the Culver City Police Department received a radio call to check the welfare of a possible suicidal subject at the Ramada Inn Hotel, located at 3930 Sepulveda Blvd. Once on scene, officers attempted to make contact with the subject. At that time the subject fired multiple gun shots through the door at the officers. No officers or civilians were struck by gunfire and the officers did not return fire. The Ramada Inn and some of the surrounding areas have been evacuated. The Los Angeles County Sheriff’s Department, Special Enforcement Bureau is on scene and has taken command of the incident.